We are always staying busy at C5, creating unique and exciting visual content with our partners. The only thing we love more than doing the work is finally getting to share it. Each week, we showcase a few completed projects in our Work of the Week feature. Check out this week’s picks, and head over to our portfolio to see more. Eating seasonably is super healthy and convenient. But we’re so used to everything being available, it’s hard to tell when the best time to eat certain things is. So we created this convenient infographic, which breaks it down in the simplest way possible. We hear a lot about hot-button issues of the day—climate change, agriculture and food security—but we rarely get to have that data in our hands. 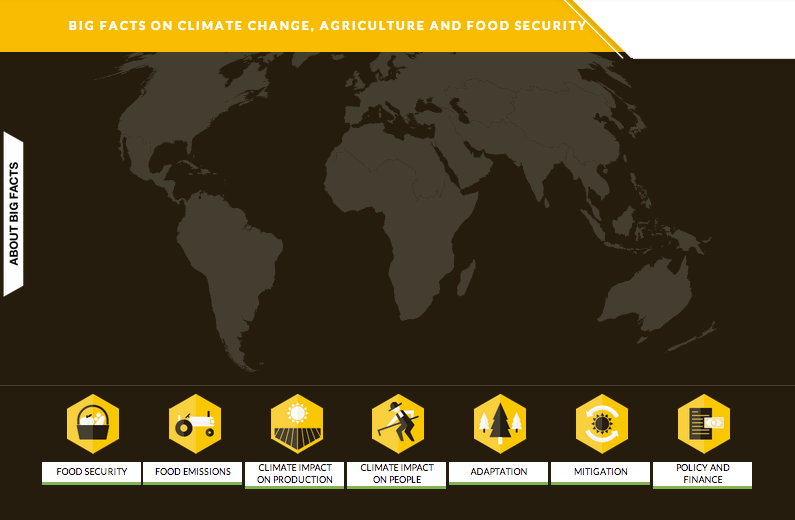 We partnered with Cgiar to produce this robust interactive for the Big Facts project, which provides up-to-date and accurate information on these core issues. Users can explore this wealth of data, broken down by region or subject. 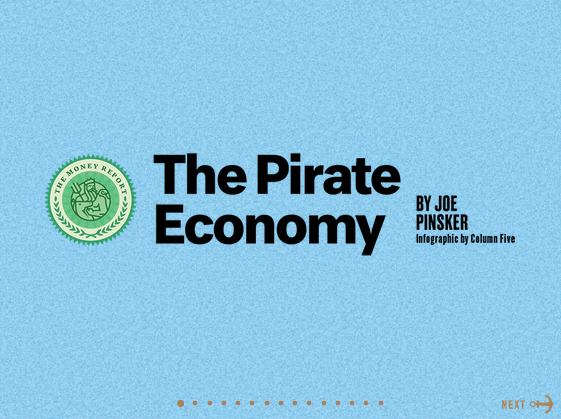 Piracy on Africa’s eastern coast has become increasingly lucrative in recent years, causing a surge in activity. The Atlantic addressed the issue in its May 2014 issue, and we partnered with the magazine to visualize the surprising stats in a simple interactive slideshow. Check out the article, and prepare to be shocked. Although Detroit has been economically devastated in recent years, young startups are gravitating to the city to take advantage of cheap rent and help revitalize the area. 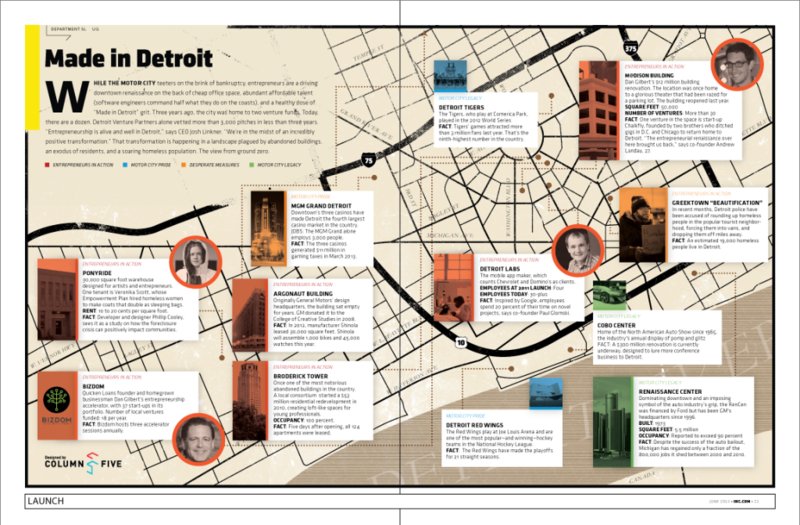 We created this infographic for INC Magazine to show where the renaissance is happening in downtown Detroit. Marketers have sites and other inbound sales channel optimized, but inbound calls remain a dark hole. We created this motion graphic to show consumers how Invoca’s inbound call marketing solution helps track calls, delivering ROI and greater insight.